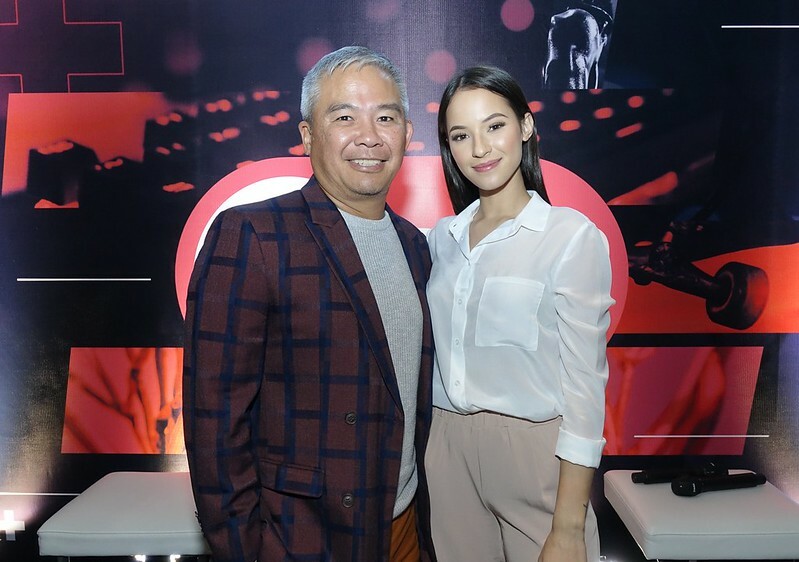 5’s sister channel AksyonTV is set to relaunch as “5 Plus” on January 13, 2019. 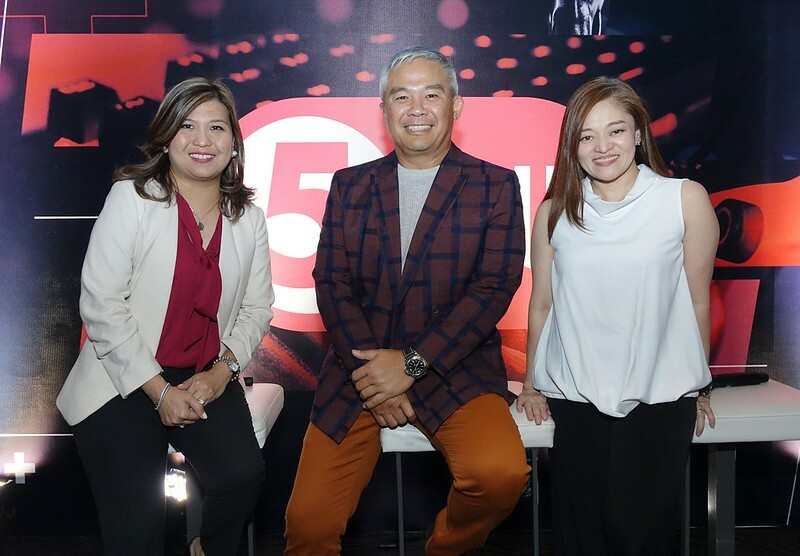 With its expanded repertoire, 5 Plus aims to complement 5’s main channel; as the latter will continue to promote more established sports like basketball, volleyball, and boxing, among others. A selection of 5 Plus’ atypical sports coverage will also be made available online via www.tv5.com.ph and on 5’s various social media platforms.